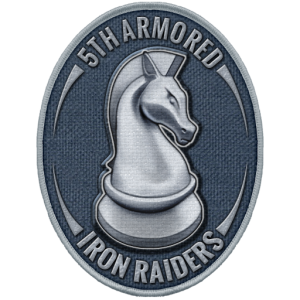 The Iron Raiders specialize in armored combat and do well in open and paved terrain. Their flagship unit, the Heavy Tank, has tremendous firepower, armor, and range. However the Heavy Tank’s limited sight and expensive price means that players must utilize other units to spot targets, prevent ambushes, and emphasize the power of the Heavy Tank for maximum efficiency. Originally conceived in early 2014, the Iron Raiders was one of the first commanders to hit the drawing board. 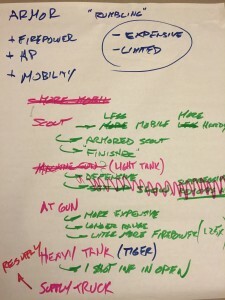 During a brainstorming session, the dev team wanted to create a faction that seemed lumbering and powerful, rolling across the battlefield like a freight train. At first the Iron Raiders was slated to receive the AT Gun and even through late Beta units were being swapped in and out of the Iron Raiders in an attempt to find just the right “secondary” unit to launch the flank attack. This turned out to be the LAV; which can be a great distraction to the enemy and polish off targets that the Heavy Tank didn’t quite destroy. I usually select the Iron Raiders if the map has a good amount of straight roads and a large section of unobstructed sight to the enemy base. A perfect map is “Operation Citadel” which allows my units to roll across open fields at an even pace, blasting targets as they go. I’ll open with one Heavy Tank, a few Armored Scouts, one Captain, and one Supply Truck. It’s important to always end the turn with the Supply Truck adjacent to the Heavy Tank. On the second turn I’ll run each of the scouts up by two moves and see where the other player is going. I use the Captain to give an offensive bonus to the Heavy Tank and transfer an additional action point from the Supply Truck to the Heavy Tank using the “resupply” ability. For the most part the Heavy Tank can stay in the back and pick off targets from across the map. I’ll deploy more Heavy Tanks in the center and LAVs on the flanks to harass. I end each turn by using the Armored Scouts to deploy smoke between the enemy and the Heavy Tanks to prevent return fire. The key to success is to always keep a healthy number of scouts on the map to spot targets for the rest of your army. 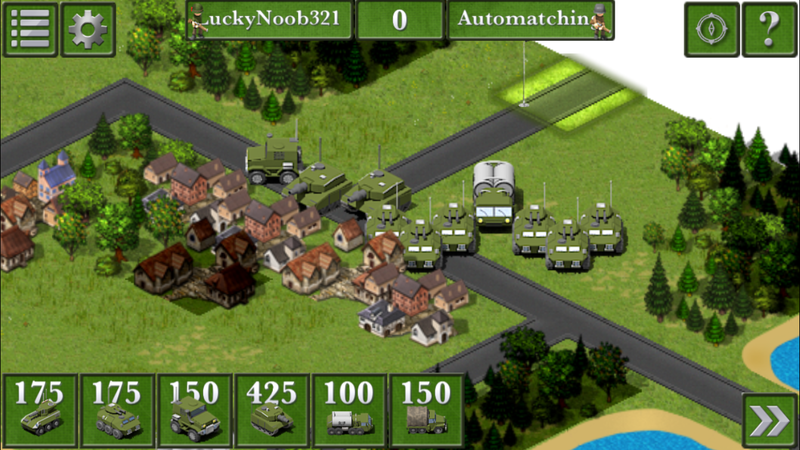 An Iron Raiders player can trudge slowly across the map making sure to add one Heavy Tank per turn to their arsenal. Once a few heavy tanks arrive at the center of the map they are usually in range to barrage the enemy base for the win. The Iron Raiders has only one weakness: line of sight. 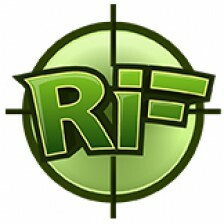 A general rule of thumb is if the Iron Raiders can see the target they will quickly destroy it. If you can keep your troops behind natural cover, a smoke screen, or in the fog of war the Iron Raiders will waste valuable action points maneuvering instead of shooting. 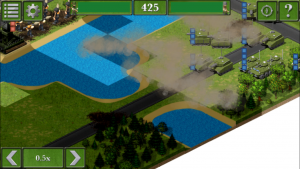 Players can use natural cover and indirect fire units like the Javelin or Heavy Artillery to whittle away at the enemy without taking any return fire. Each Heavy Tank you destroy before it can move around the trees is a huge 400+ point blow to the enemy. On maps where natural cover is scarce, deploy a smoke screen between you and the enemy to break line of sight and hide your army. This works great for your base as well! Save one action point on your scout or MLRS and toss a smoke screen just in front of your base. This will force the enemy’s Heavy Tanks to move through the smoke before they can fire, completely negating their range. A Heavy Tank can shoot a target that is 7 tiles away, but they only reveal the fog of war for 2 tiles in all directions. This means a Heavy Tank is useless and can’t even see the enemy unless it is nearby another friendly unit like the Armored Scout. When playing against the Iron Raiders be sure to use this to your advantage as it is much easier to destroy a scout than a Heavy Tank. After taking out the “eyes” of your enemy’s army you can sit back and watch your opponent bumble about in the fog of war. This is just a brief insight into the possible strategies and counter strategies of the Iron Raiders. I hope you get a chance to grab the Iron Raiders while they are on sale this week and can use some of the tips in this guide to jump start your strategy. How do you play the Iron Raiders? Let me know your armored strategies in the forums. Yea, that tank is powerful. Thanks for the synopsis. Garren, I truly, hope you bring this game to consoles. Nothing like this currently. People will get hooked!! Put it like this, Massive Chalice (is a wonderful Turn Based Tactics game) it just released on XBOX One and no multiplayer — but Recon In Force, if released on XB1, would net more players just because of the competitive Multiplayer and Single Player to practice. 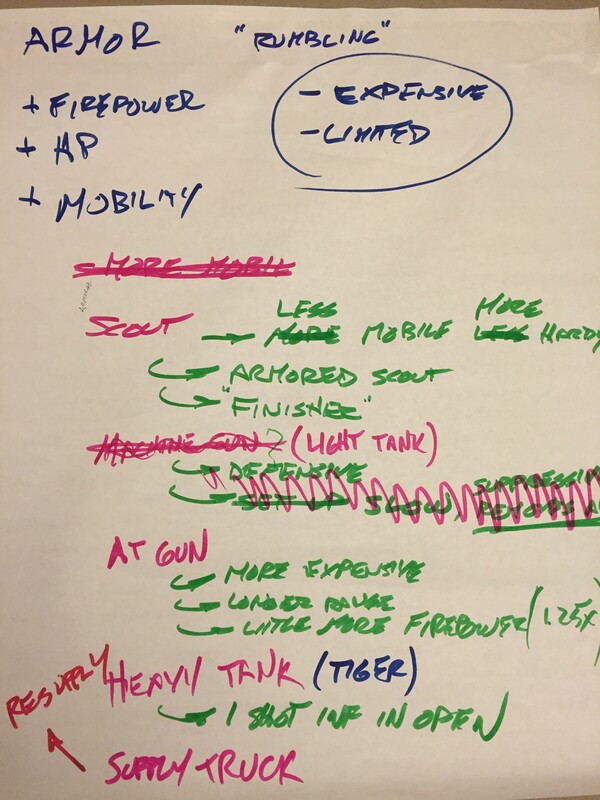 Once you add more to the single player portion to better train players (in the form of missions) man…. A true multiplayer meta will be born with the new well informed challengers entering the arena. To me, the greatest strength of the Iron Raiders is the ability to (excuse the pun) literally recon in force when combining the Armored Scout with the Transport unit. All the other fast-moving units suitable for recon duty are either unarmed (scouts/spotters), have poor sight range (medium tanks, LAVs, SF tanks), and/or are extremely fragile (scouts, spotters, snipers). This Iron Raiders recon combo allows them to quickly occupy forward natural strongpoints (forests, cities), kill enemy recon, and then subsequently occupy the area long enough to provide useful intel to friendly forces in the rear with a huge vision range. It’s a very powerful early game tactic, and forces your opponent to find concealment on his first two turns or to waste action points popping smoke- both of which slow him down and give you an early income advantage. Awesome strategy; almost a Blitzkrieg of mechanized forces to vanguard the the main strike. I’ve never thought to lead the way with the transport unit. I’ll have to give that a shot! I like how you treat the Transport almost like delivering paratroopers to the front, securing incoming and corridors for other units. I like it!